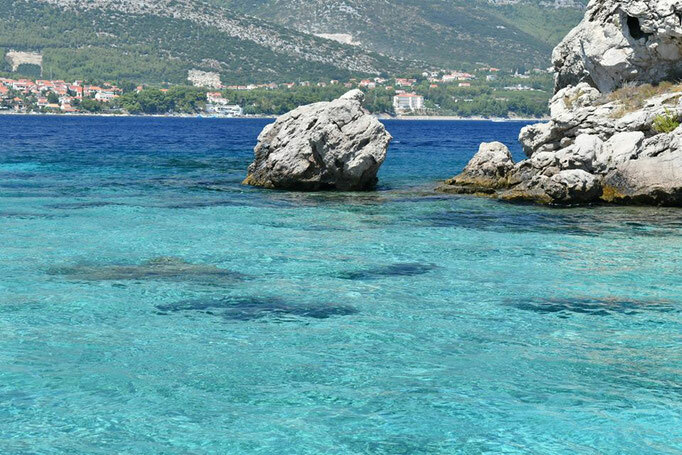 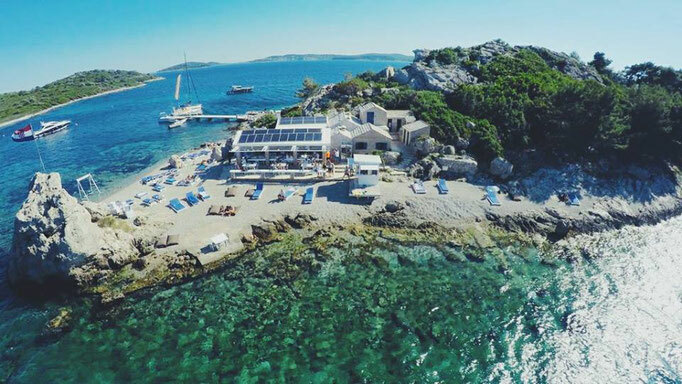 During daytime we offer a hop off hop on circle trip from Korčula Town to Lumbarda Beach. 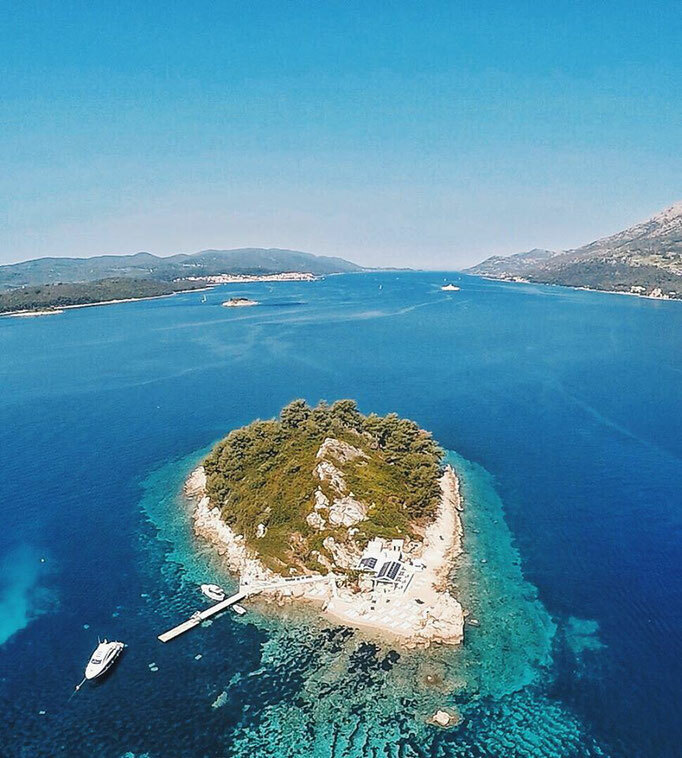 On this trip we include 3 stops which are Island Badija, Island Vrnik, and Lumbarda Town. Departure is every full hour from Korčula starting at 9 AM and the last trip at 5 PM. 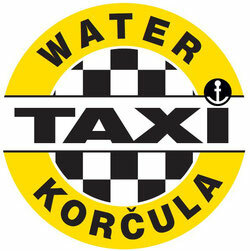 If you need a safe & comfortable way of transport to the nearby Korčula Islands. 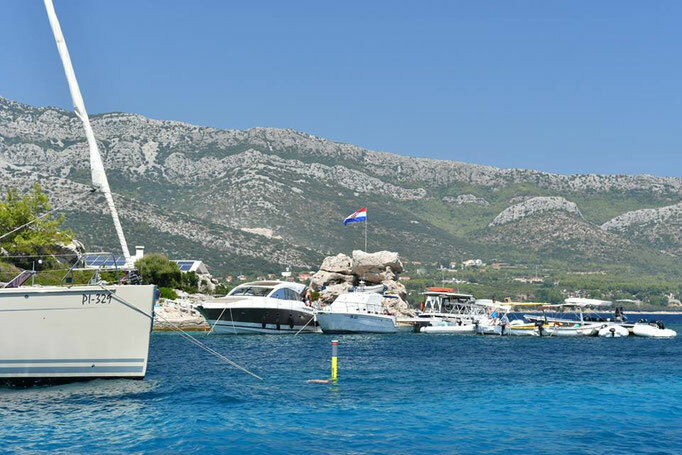 You can book a private tour with our unique Taxi Cat.